I almost don’t want to blog about this — come on, like anyone in this city reads this blog? — because I intend to get there early for the very best seat. 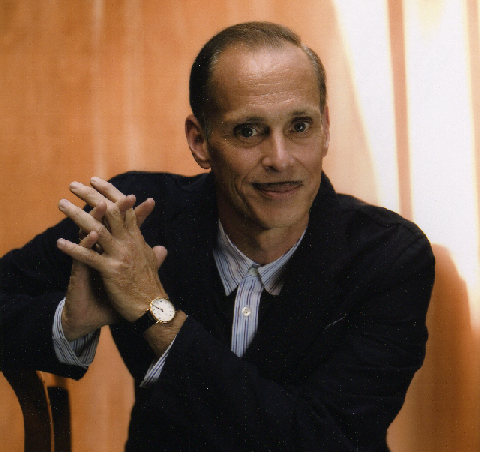 But: indie film maker John Waters will be stopping by the Smithsonian’s American Arts Museum at 4:30 p.m. this Saturday to give a lil’ lecture on modernist painter Cy Twombly’s work “Letter of Resignation” (1967). The talk kicks off the museum’s joint series with the National Portrait Gallery called “American Pictures Distinguished Lecture Series,” which pairs great works of art with pre-eminent figures of contemporary American culture. April 11: Novelist Jamaica Kincaid discusses Edward Lamson Henry‘s painting “Kept In” (1889). April 18: Scholar Harold Holzer discusses John Henry Brown’s portrait of Abraham Lincoln (1860). 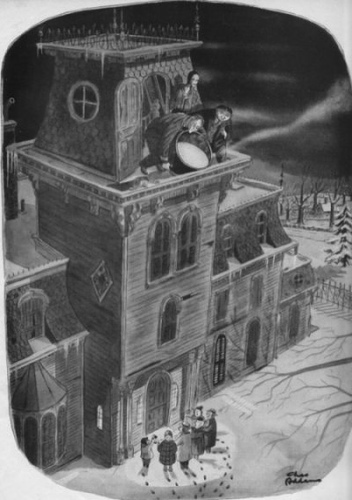 April 26: Cartoonist Roz Chast discusses Charles Addams’s famously gruesome cartoon “Boiling Oil” (1946). Which lectures will/would you attend?